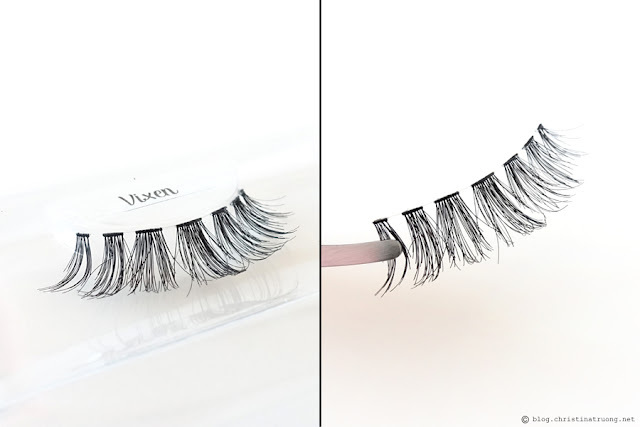 As someone who has short, sparse lashes, I have always envied those who naturally have a bit of length and volume. 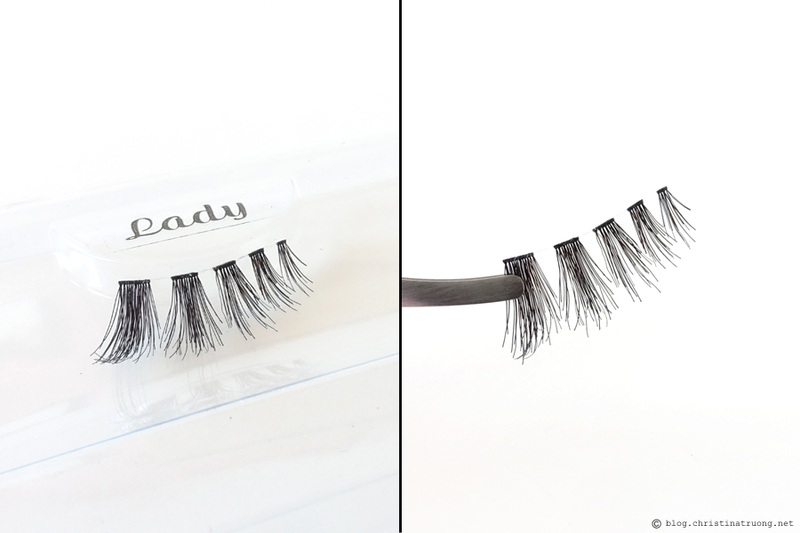 Thankfully, mascara, lash lifts, extensions, and falsies exists because now I can mimic what I want but don't have. With mascara being my go-to, there are days where I like a bit more than a few coats of mascara on my lashes. 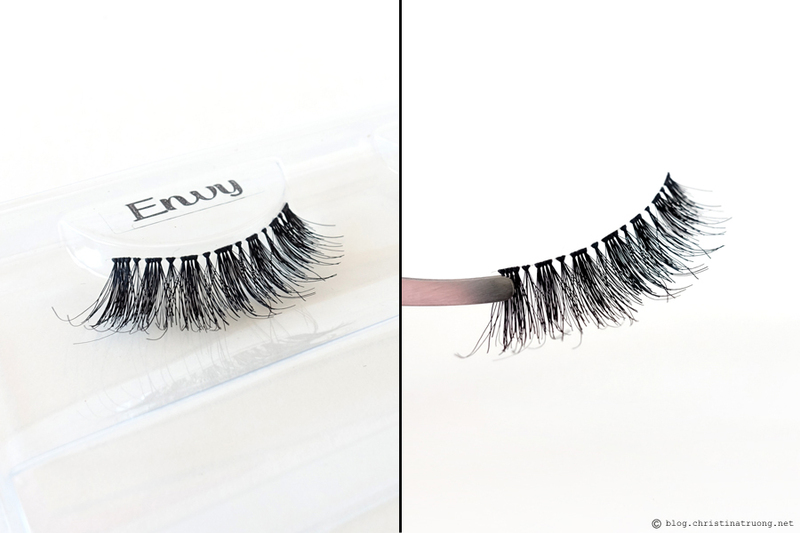 Enter falsies! 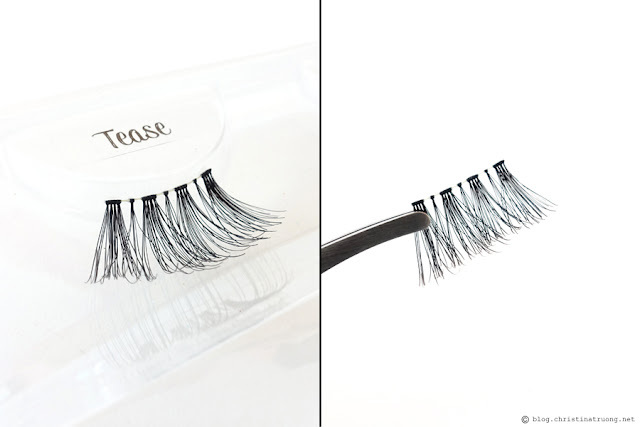 The most convenient way to spruce up your lash game whenever you like. Now, I have my fair share of false lashes and when it comes to falsies, I am someone who opts for wispy, mink, natural-looking lashes. 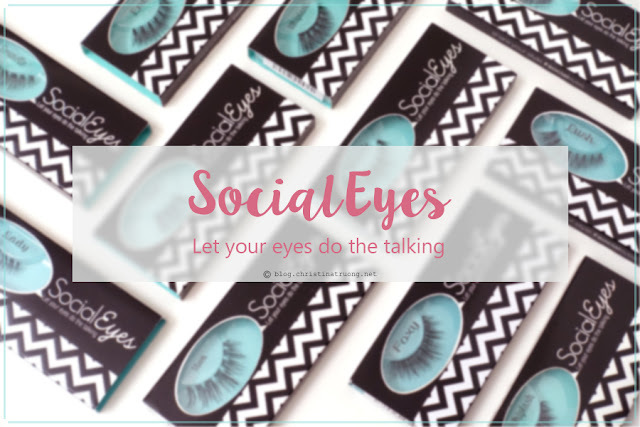 SocialEyes provides that with everything I love and more! SocialEyes was started in 2014 by YouTuber Karissa Pukas in a small garage on the Central Coast of New South Wales, Australia. 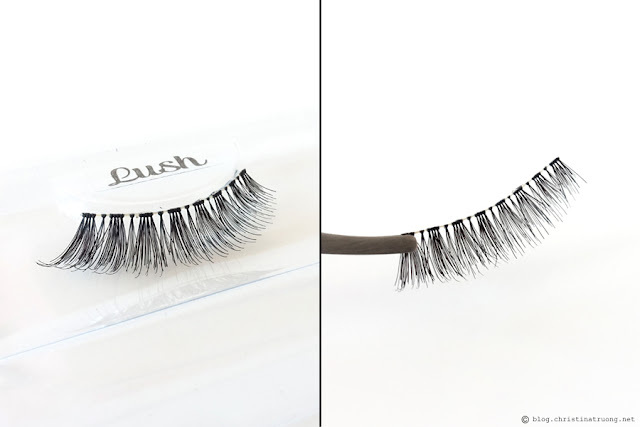 Karissa was frustrated with over-priced, poorly made false lashes and had a goal to offer a variety of lashes that were not only affordable but also luxurious as mink lashes. Taking the world by storm, manufacturing ethical, vegan lashes and accessories, SocialEyes is a family owned and operated company, catering to makeup loves around the globe with majority of the lash styles under $10. 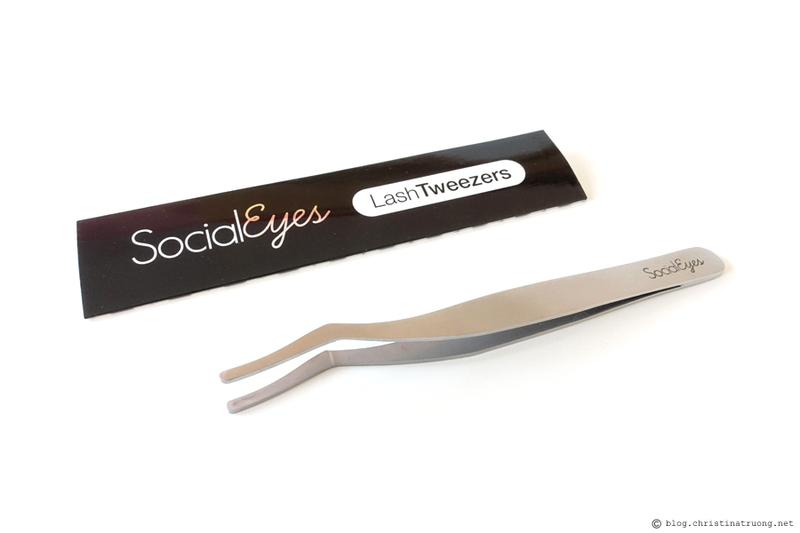 The SocialEyes Lash Tweezers are a handy tool for applying the lashes while the lash glue comes with a brush applicator for easy application. 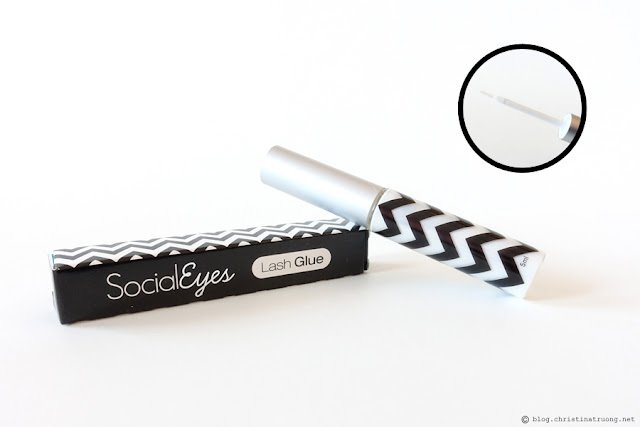 Might I add, their glue is AMAZING! It's a clear finish so no glue visibility and it holds securely - you never need to worry about lashes falling off! SocialEyes Lashes are super comfortable to wear and with so many styles to choose from, there's a lash for everyone! 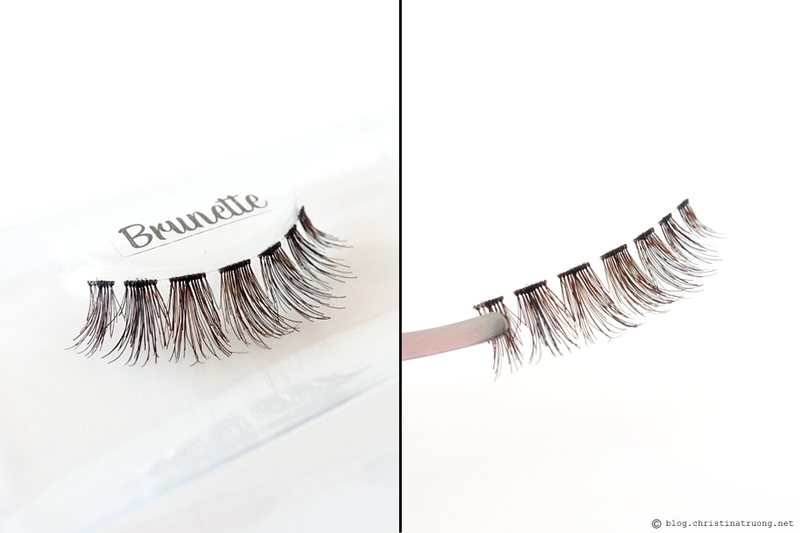 Check out some of the SocialEyes lashes below and let me know which style is your favourite! Disclaimer: Products received under this post were provided by SocialEyes for consideration. Views expressed are honest and of my own.